Sarahah is an app that was designed for honest anonymous feedback but is finding a much wider audience now. Zain al-Abidin Tawfiq, the Saudi programmar claims the site has garnered more than 270 million views and 20 million users in just a few weeks. Sarahah means "honesty” or "candour" in Arabic. It started as a workplace feedback tool but expanded it’s range after users started using it for regular anonymous confessions and message drops. Many users are concerned that a total anonymous environment may lead to cyber bullying. 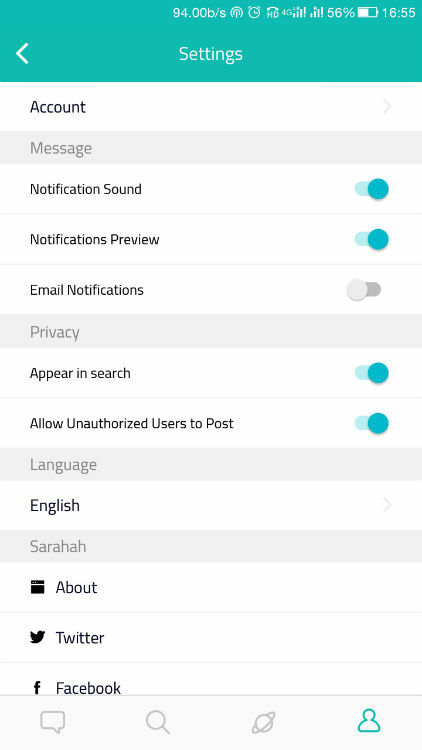 The developer Tawfiq has denied claims that Sarahah is a tool for abuse saying, it is solely designed for "constructive feedback". The app, however, also features a block option which lets users block messages from senders who may have sent offensive messages. When user blocks a contact, Sarahah won't reveal who sent the message but will make sure they are not able to send any more messages. 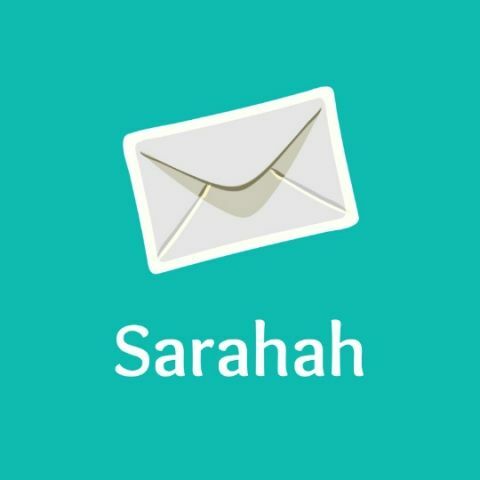 Saharah is a messaging app which was designed as a way for people to share their honest thoughts anonymously with their friends and contacts. The App’s description states, "Sarahah helps you in discovering your strengths and areas for improvement by receiving honest feedback from your employees and your friends in a private manner." The main focus of the app in the workplace is to let its users enhance their areas of strength and strengthen areas for improvement. On a personal level, the app’s agenda is to improve your friendship by discovering your strengths and areas for improvement and enabling your friends be honest with you. Unlike traditional social networks, users cannot directly interact with one another. Also, there is no reply mechanism, or any indication of who sent the message. This could make a great app for confessions and honest feedbacks and seems to be doing so as the app, since its launch two months ago, has reached the number one position on Apple's App Store in 30 countries including US, UK and is rising fast in India. I’ts rather easy to set up the app. It’s available for IOS and Android. After downloading and launching the app, it will prompt the user to enter their credentials. As soon as it’s done, you are taken to the settings section where you can configure the app to your liking. You can configure the app and set your display name as per your liking. A user can also share their profile with friends or on other social media accounts so people can start sending them anonymous messages. 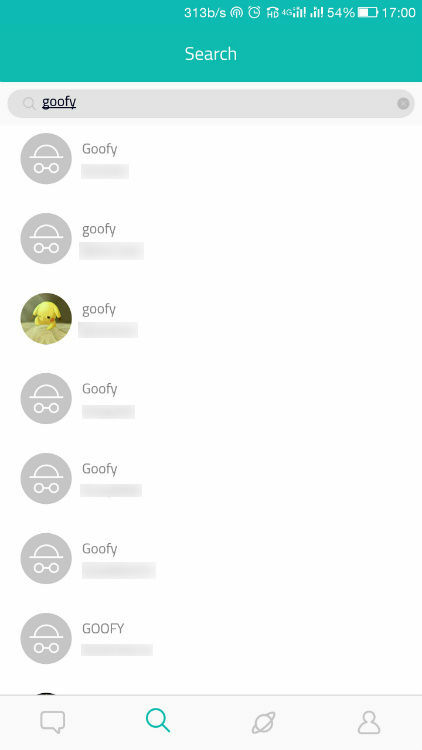 Users can also search for anyone they know if they have their username in a search section of the app. All the incoming messages are received in an inbox and you have the option of flagging, deleting, or favoriting them to find them easily later. How does Google glasses connect to the internet for everything? hey i want to know how can we open the phone if we forget the paatern of the pattern lock app.